Andrea De Panfilis, an associate of the Firm, mainly practices in M&A and private equity transactions and assisting companies on corporate and contractual matters. He has gained significant experience in providing legal assistance for projects concerning the intergenerational transfer of assets and in providing consultancy in favour of innovative start-ups. Before joining the Firm, he worked in Italy and overseas for some of the foremost legal firms. He is the author of several scientific publications on the matter of corporate and commercial law and was the co-author of the monograph “Corporate Conferral”, published in 2017, by the Il Sole 24 Ore publishing group. 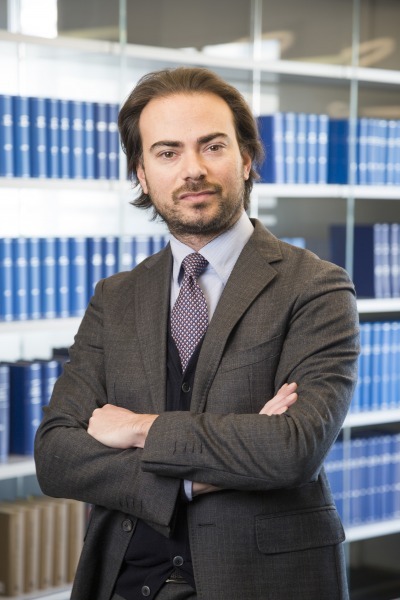 He is a lecturer in corporate and commercial law at masters level on extraordinary transactions, corporate law and tax law of the Il Sole 24 Ore Business School. He graduated in Law with top marks and honours from Padua University, in 2005, and then completed a doctorate in corporate law research at the said university. He has been registered at the Bar Association of Padua since 2010.